Today has been fun. We tidied our tents and had free time. Then we had lunch and set off. 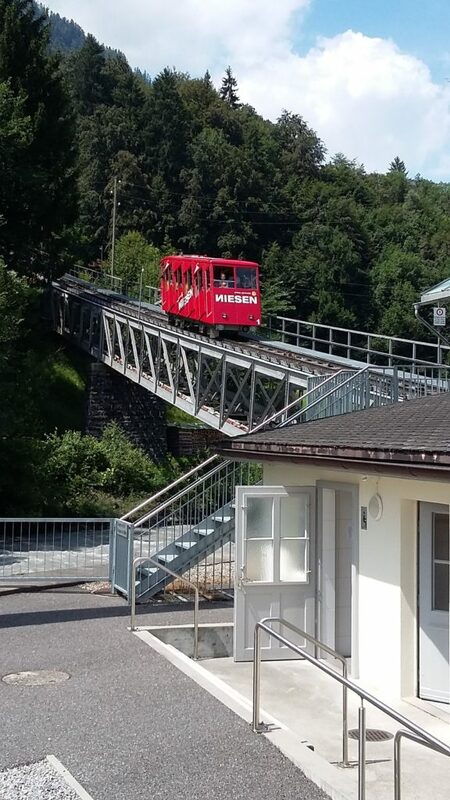 First we got a bus then a train then a cable car. We went in a playground and then a cafe. Then we came back had tea and got ready for bed and went to sleep.